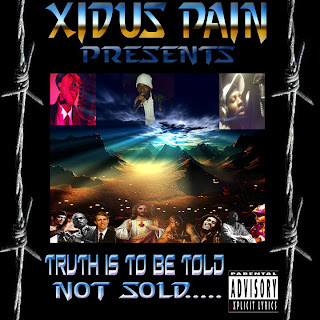 An exclusive FREE mixtape by Xidus Pain compiled for Truth Music Directory. 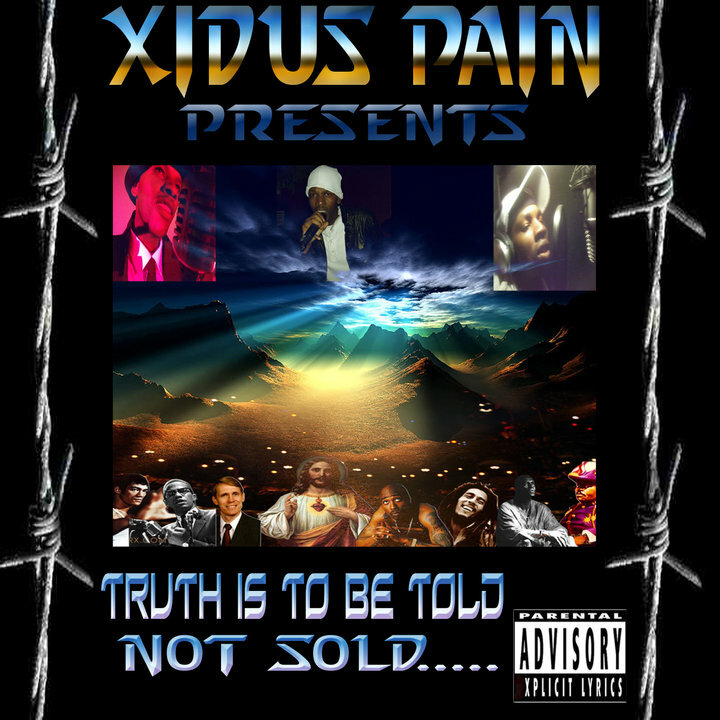 Truth Is To Be Told Not Sold contains tracks from all three of Xidus' releases: Taste Of Pain, Know Pain Know Gain & Maxx Pain... and also an exclusive unreleased track called Spiritual Force. You can download the songs individually by right clicking on the titles and "save target as"
Or get the whole album at once, just right click this link -->DOWNLOAD<-- span=""> & save target as!